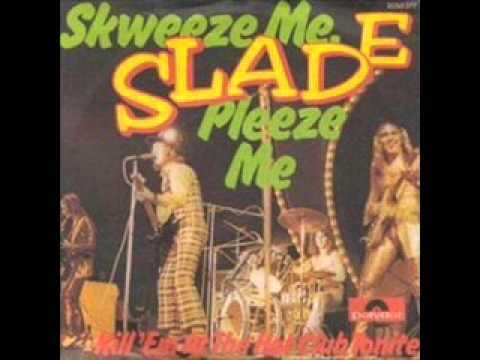 Slade - Skweeze Me Pleeze Me Single from the album Sladest Released in 1973. 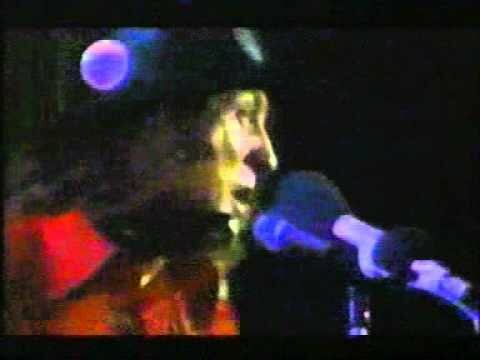 Slade - Skweeze Me Pleeze Me (TOTP, 1973) - NO WATERMARK!!! 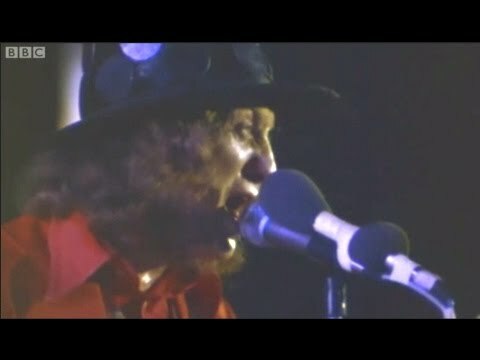 From Top Of The Pops, 22nd June 1973 (the band weren't available due to Don's recent accident!). 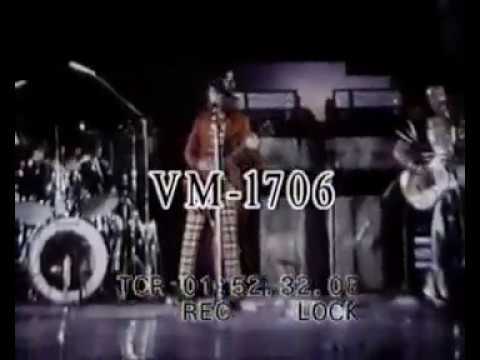 This has appeared on YouTube elsewhere with an ugly big watermark, but here it is unblemished... ENJOY!